Nigeria Oil & Gas Conference & Exhibition is an international platform for all oil and gas industries to gather. The event is organised by Energy Institute. The event involves professionals and business industries related to oil and gas sector, gathered under a single roof, with an aim to flourish the sector and resolve various issues faced by the industries. The event also focuses on creating new technological inventions keeping sustainable development in mind to promote a healthy perspective from oil and gas industry. 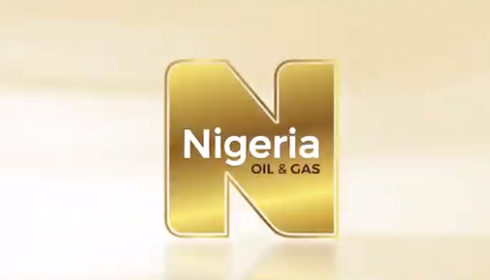 This event includes products like conference provided a platform for the Nigerian oil and gas industry to discuss and debate the most pressing issues facing the industry as well as share successes and network with industry peers etc. in the Petroleum, Oil & Gas industry.